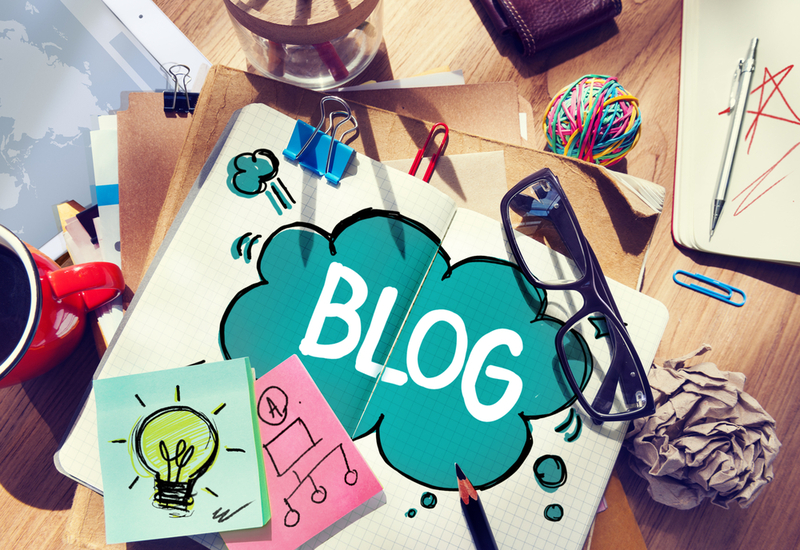 Bloggers are on the rise across the world and whilst some blogs are personal or hobby blogs, other bloggers have aspirations to become paid professionals and many aspire for their blogs to reach ever greater audiences. To help bloggers meet their learning and development needs Trainingmatchmaker.com has collated some of the many free training courses that bloggers can access to develop their skills. The skills that successful bloggers require extend beyond photography, videography and writing. Bloggers also require development in the areas of marketing, PR, finance and even law. Given the nature of blogging and the existence of online trolls, resilience is also a useful lifeskill for bloggers, who are often lone workers, to build. Bloggers also often specialise and it is worth the blogging community being aware of specialist online courses that exist relevant to their blog themes and/or personal interests. Photo Walks – Apple Experts show you how to capture stunning images using various light sources. They’ll share editing techniques to enhance your photos and show you how to capture great photos in low light. Discover how to incorporate shadows for contrast and an artful feel. Apple stores across the UK (including Victoria Square in Belfast) run free video editing using your Mac courses – the free Today at Apple face to face training courses last for approximately one hour. Learners can also benefit from one to one help and assistance in videography and video editing on apple devices from the Today at Apple team during ‘Studio Hours’ sessions that run regularly in Apple stores. Bloggers who complete the free online Google Digital Garage course gain a third party certification by Google. The online course consists of 26 topics with up to 7 lessons in each topic. Once learners have watched an online video they take a quiz to check their knowledge level. Bloggers wishing to brush up on their Snapchat knowledge and skill can take the free Snapchat Explore course. A course completion certificate is available for learners who complete the programme. Sheryl Sandberg COO of facebook and her Option B creator Adam Grant have developed a free online course in building mental resilience in partnership with LinkedIn The ability to bounce back in a positive way when adversity hits is a life skill that many bloggers, who are at risk of trolls and online bullying, could benefit from developing. This free online course is only 20 minutes and 46 seconds long but ongoing support is signposted through the Option B platform. 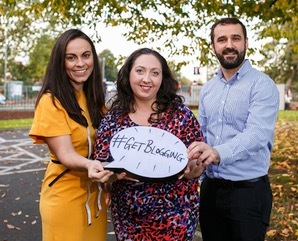 Blog scribed on 21 May 2018 following our founder Christine’s attendance and delivery of a one minute tips and advice pitch at the #NIBloggerBrunch Belfast community meet up organised by Cathy Martin. 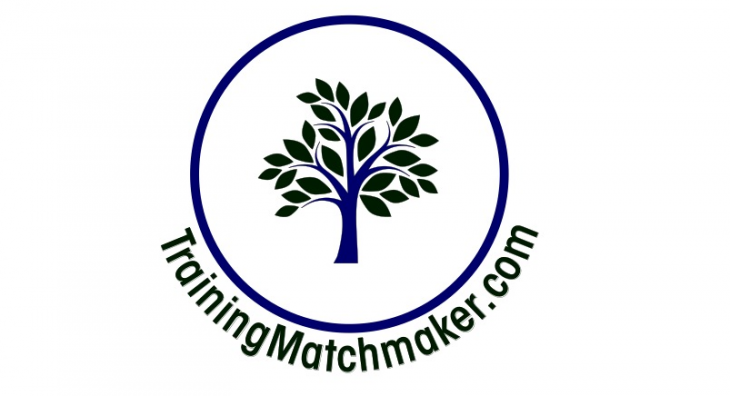 If you find the TrainingMatchmaker.com platform helpful please do tell others or leave us a positive review on google and/or facebook, scribe us a LinkedIn testimonial or email us a quote that you would be happy for us to use in our marketing.